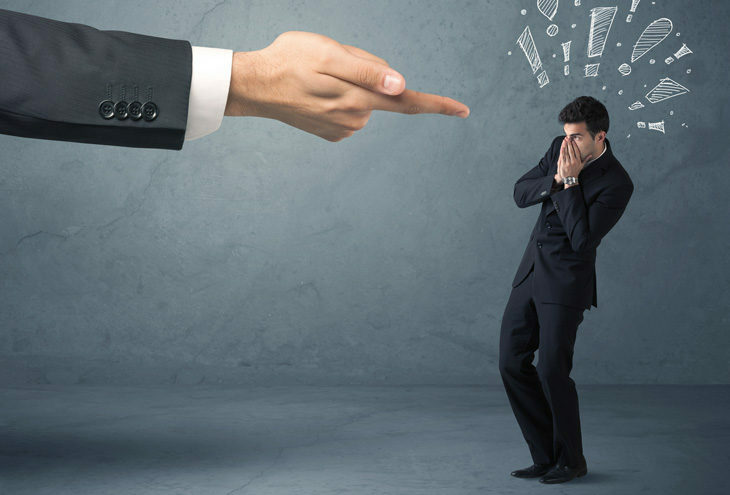 Why it is necessary to give employees fair warning? Why give employees fair warning? Schedule 8 of the Labour Relations Act (LRA) provides that, when employers deal with employee misconduct and poor performance, they use the corrective, progressive approach. The schedule provides for graduated disciplinary measures including warnings and then final warnings. The legal purpose of giving warnings is to inform and/or remind employees of the employer’s standards of conduct and work and to give them a chance to improve their conduct or performance. The following are answers to eight questions that we are constantly asked about warnings. 1. What is meant by a ‘warning’? A warning is an oral or written statement made by an employer informing the employee that his/her conduct or performance level is not acceptable and that any further failure to meet the required standards will result in stronger measures being taken. In this sense a warning is not a punishment. Instead it is a notification that punishment or other corrective measures could follow. 2. When should a warning be given? When it has been established that a less serious offence (one with relatively mild potential consequences) is committed, it is most often appropriate to issue a warning to the employee. The level of warning (oral, written or final warning) to be used depends on the level of seriousness of the offence and on whether previous valid warnings have been given. 3. When is a warning not appropriate? Where the offence is very mild, counselling may be better than a warning. For example, if an employee is five minutes late for work for the first time a mild rebuke or counselling session will suffice and is less time consuming for the employer. Where an offence is very serious or a final warning has already been given, then in some cases, a warning is unlikely to have the desired effect, and stronger discipline may be appropriate. 4. What alternatives are there to warnings? In addition to the counselling already mentioned, other corrective measures may be appropriate. Amongst others these include training, treatment, demotion, suspension without pay and dismissal. 5. Can warnings be overturned? The disciplinary policy of some employers allow employees to appeal against warnings. Even where this is not so the employee concerned is entitled to refer the warning to the CCMA or bargaining council. If the arbitrator finds the warning to have been unfair he/she is empowered to remove the warning. 6. Is the employer entitled to combine a warning with other measures? The LRA is silent on this question. It would be unfair to punish an employee twice for the very same offence (i.e. for the same incident). However, as a warning is not, in my view, a punishment it can be argued that a warning could fairly accompany another corrective measure. For example, where a driver is guilty of damaging the employer’s vehicle it may be appropriate for the employer to give the driver a refresher driving course but also to warn him/her that, should he/she again damage employer property, stronger action will be taken. 7. How long do warnings last for? Depending on the employer’s policy and normal practice, a warning could last for three months to a year. 8. Can warnings for unlike offences be accumulated? This is a highly contentious issue. Common practice has been that only offences of similar nature can result in stronger disciplinary action. That is, in most workplaces, the employer’s policy is that the manager can only progress to a higher level of warning if the previous warning was for a similar offence to the current one. However, the LRA does not specifically state that this is the way it must be done. It is argued that schedule 8 indirectly suggests that only like warnings should be accumulated. This is because of the educative nature of the schedule’s requirements when it says that discipline is ‘a means for employees to know and understand what standards are required of them’. This suggests that, for example, to cumulatively give a final warning for poor performance to an employee because he/she already has a warning for smoking indoors, is not educative because a warning for smoking does not educate the employee as to good work performance. However, there have been cases where the courts have accepted the progressive accumulation of warnings for unlike offences. In the case of NUM & Mocha vs Amcoal Colliery (1999 case number JA15/99) the Labour Appeal Court accepted that employees who had received final warnings for offences unlike the current offence could be fairly dismissed on being found guilty of the current offence. As I have not been able to find any more recent cases where this principle has been supported by the courts, employers need to act with great caution before accumulating warnings for unlike offences. 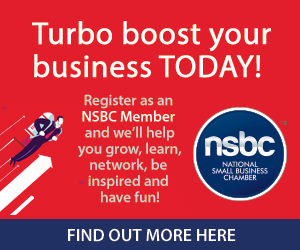 Labour Law Management Consulting is a proud member of the National Small Business Chamber (NSBC).